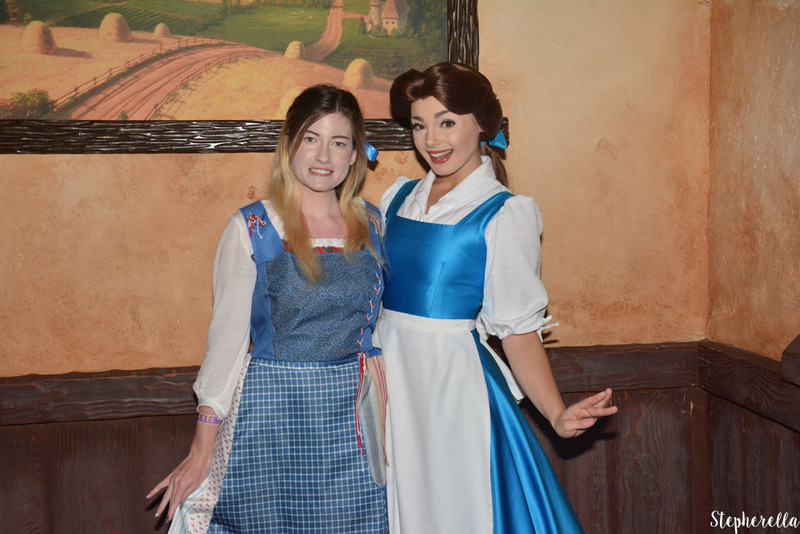 This year I attended my first ever Mickey’s Not So Scary Halloween Party and, it was the most amazing experience. I will never forget it. I thought I would share my highlights and tips with you incase you were attending any of them this week leading up to Halloween as there’s still time! Meeting the characters in my costume is something I’ve never done before. 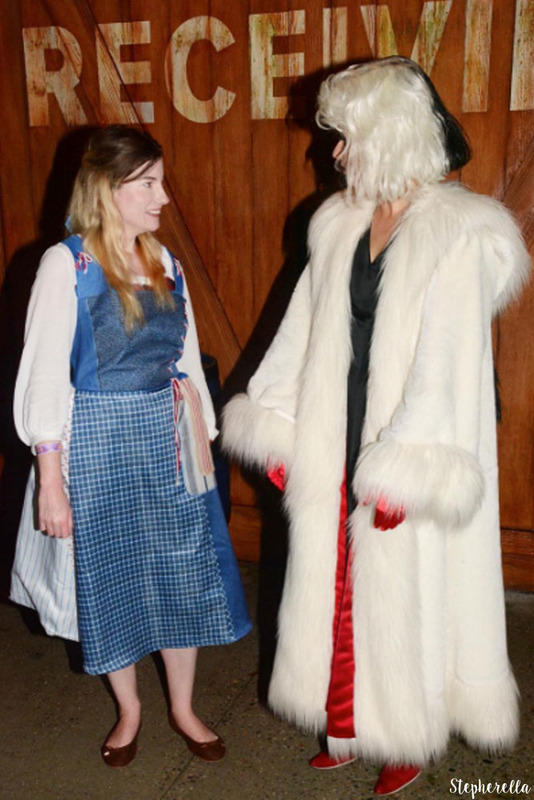 You get such amazing reactions – especially if you’re dressed as them! This year, I wanted to do something a little different than my big puffy Cinderella dress. I decided to be Village Belle from this years Beauty and The Beast remake. 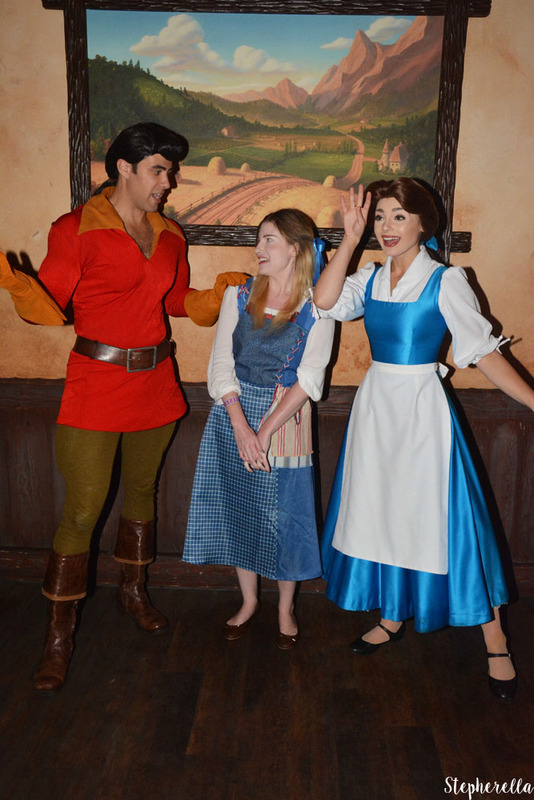 On the Friday it poured down but luckily, they were meeting in Gaston’s Tavern – always look around that area! They will always be out if it rains, just inside. It made my trip meeting these two in my dress. 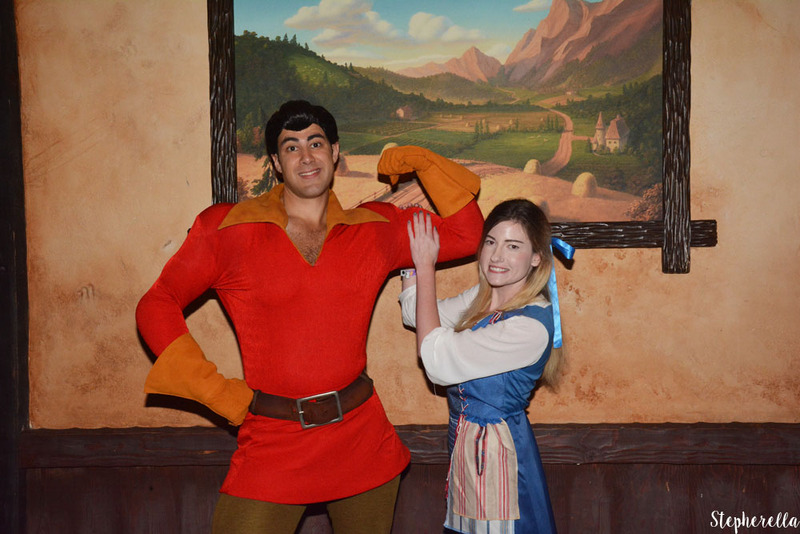 I also asked Gaston if he had his five dozen eggs that morning – he did! 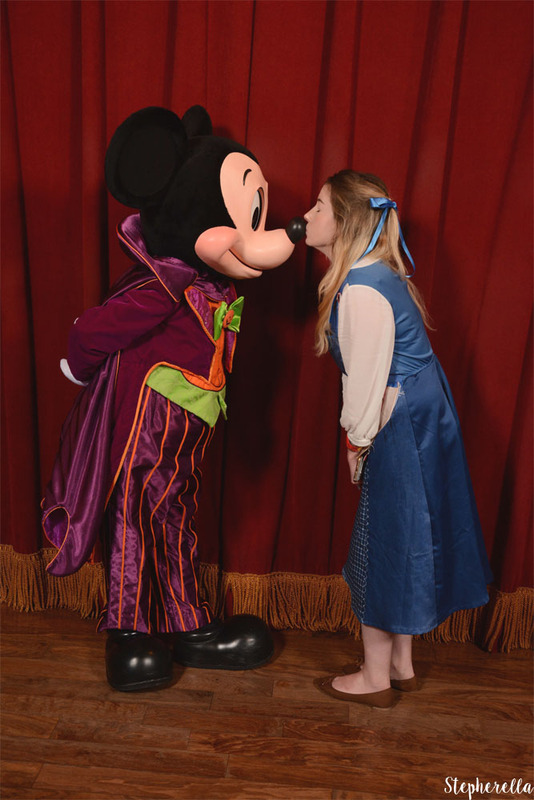 On party nights, you can meet talking Mickey in his Halloween outfit and, that left me in awe. It’s such a special meet already but, I wanted to meet him in his costume and he was so adorable it made me cry. Such a special touch to the night and a nice surprise. Also, the queue was empty near the end of the night so I highly recommend making this meet on your way out! 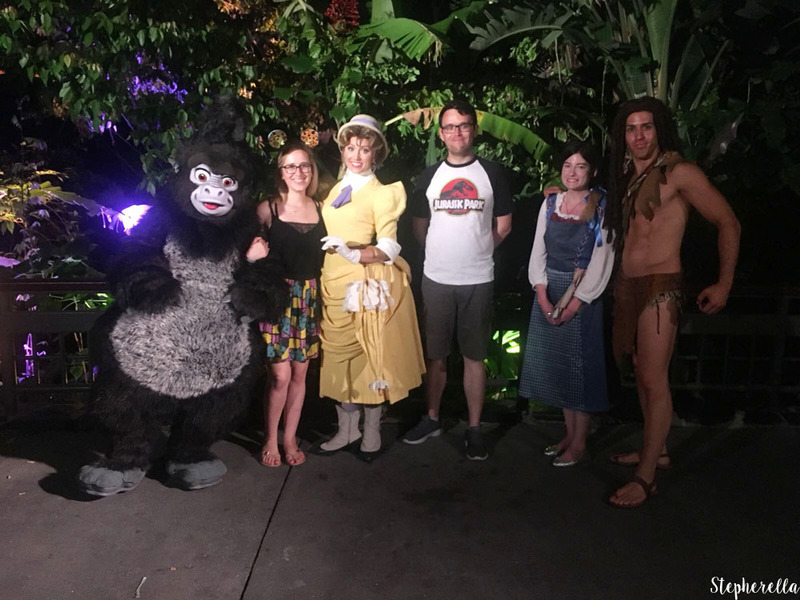 I have always wanted to meet Tarzan, I didn’t know you could meet Turk and Jane on a Mickey’s Not So Scary so I was very excited! 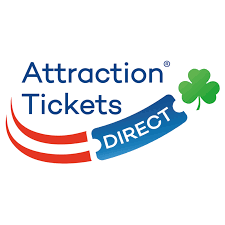 They are situated in Adventureland and if you go after Hallowishes the queue isn’t too bad! Next is Cruella! She was fabulous – just promise her some puppies and you’ll be on her good side! She’s not one to be missed and a first meet for me. She’s located in Storybook Circus, make sure you pop by! Also located in Storybook Circus is Minnie and Goofy. They were ready for some trick or treating in their amazing outfits. Just round the corner from these two is Donald and Daisy in the cutest Pumpkin outfits ever. 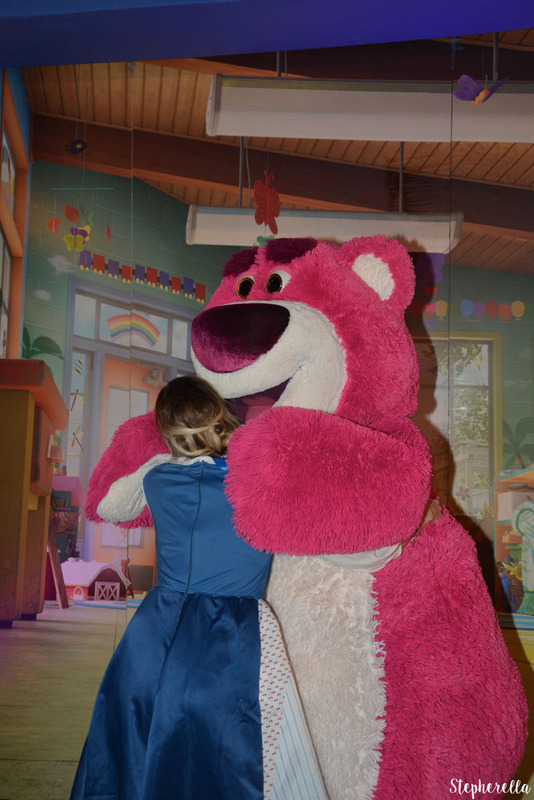 Finally, in Tomorrowland, you can meet Lotso from Toy Story 3! He didn’t smell of strawberries though. 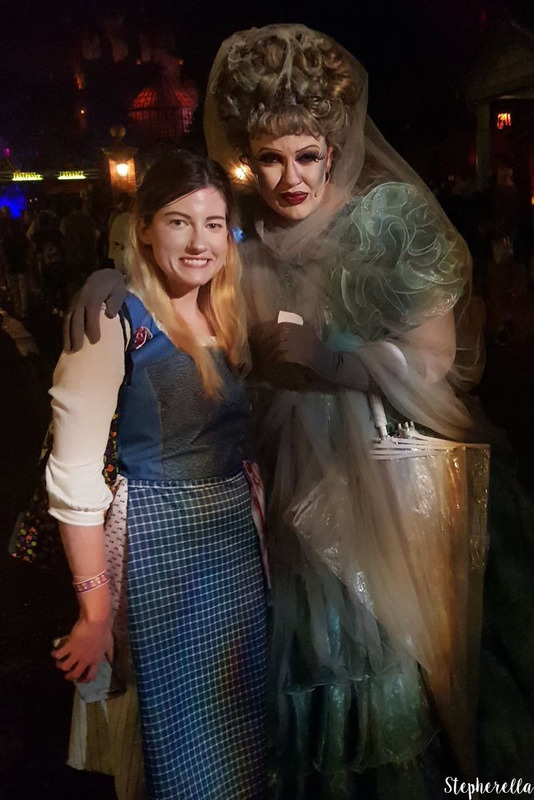 There’s lots of spooky stuff happening around Haunted Mansion and I happened to bump into Madame Leota herself! She was awesome keep an eye out for her. A highlight of the night. 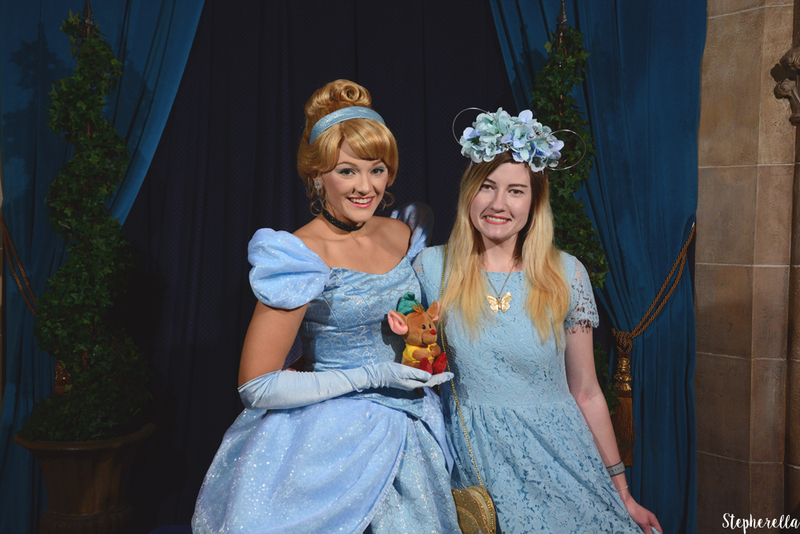 There are lots of PhotoPass opportunities throughout the night. 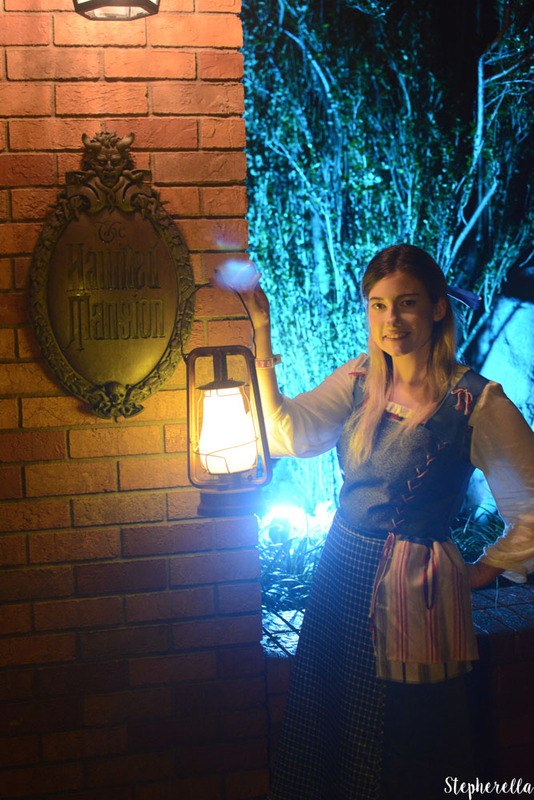 I thought this one by Haunted Mansion was really cool, and a nice touch! The queue wasn’t long either. In Tomorrowland, the Monsters Inc Dance Party took place in Cosmic Ray’s Starlight Café, and it was lots of fun. Getting the chance to meet Boo was amazing! If I had more time, I would have stayed here most of the night. I did pop in a few times and it is a great place to grab some food. 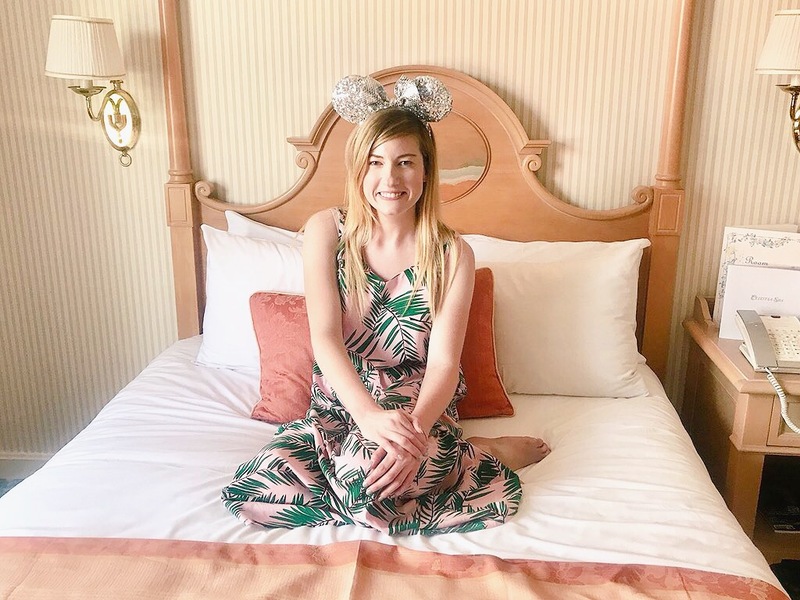 There’s so much to do at a Mickey’s Not So Scary and this is why I suggest doing two parties, there are lots to do and you don’t want to miss any of it. 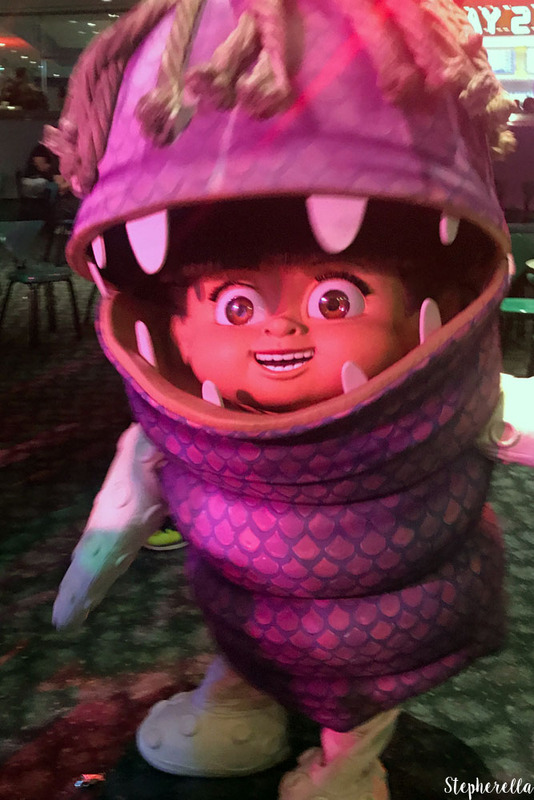 An incredible addition to a Not So Scary party. 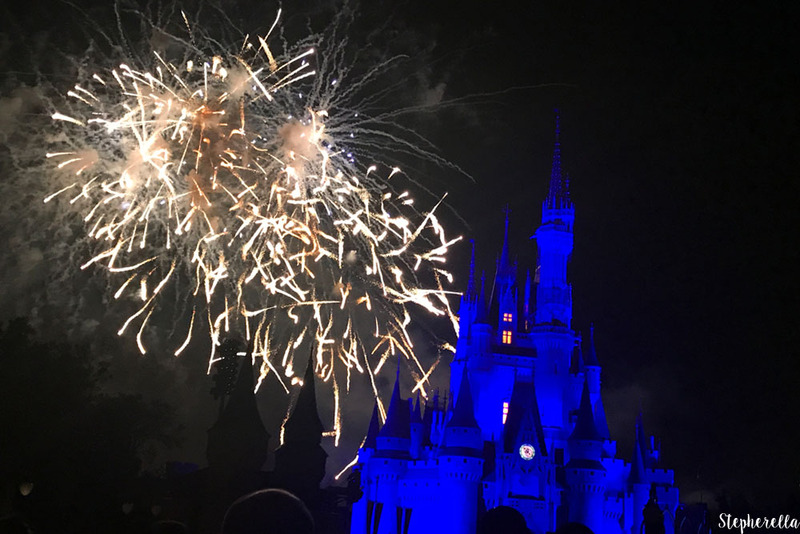 Fewer projections and more traditional fireworks, it makes any spooky evening that extra magical! The classic Boo To You Parade left me in shock. It was an excellent parade and featured so many Villains. I was surprised to see the Hyenas from The Lion King, also Oogie Boogie making an appearance was amazing. My favourite floats were Haunted Mansion and Pirates Of The Caribbean with Barbosa. The Wreck it Ralph one was cool too – you could smell candy! 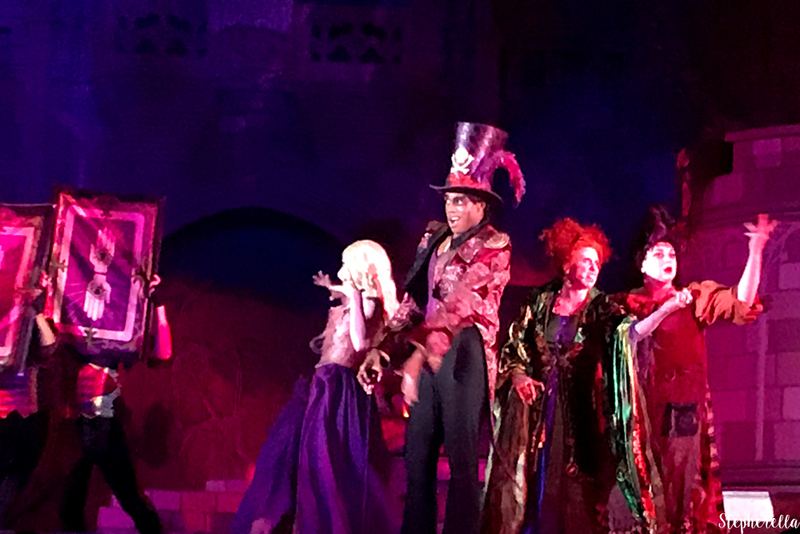 The one thing I’ve been wanting to see in person since they announced it – the Hocus Pocus Villain Spectacular, what a show! It was everything I ever wanted it out of it. The characters were amazing and spot on. It felt like the Sanderson Sisters were right in front of your eyes putting a spell on you. Hocus Pocus is one of my favourite Halloween films and to see it come alive on the Castle stage was incredible. 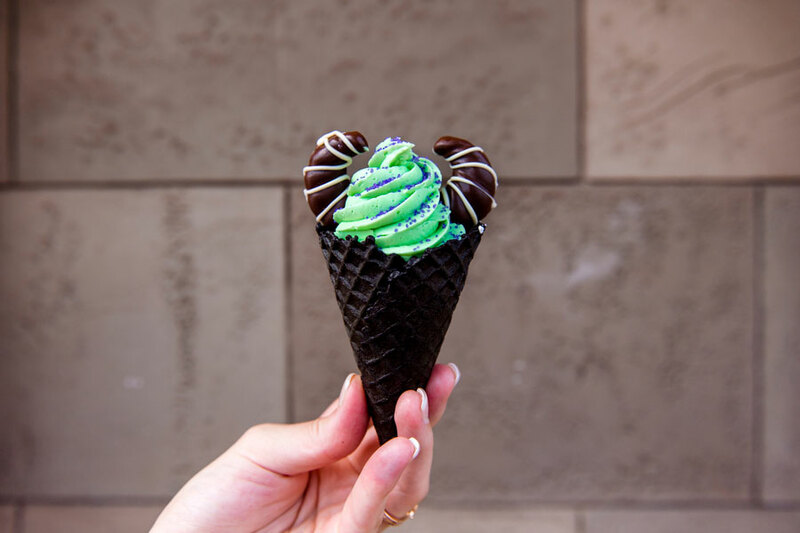 Featuring the Sanderson Sisters and their Frightful Friends, The Disney Villains; Dr Facilier, Oogie Boogie, The Evil Queen, Malificent, Hook and Hades, an all-rounder for everyone! 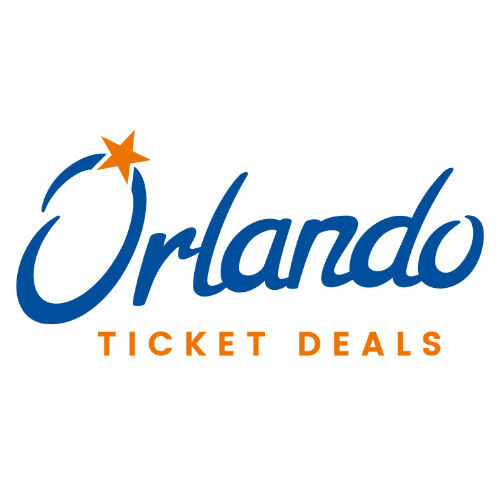 Even if you don’t know the Sanderson Sisters, you do not want to miss it. It won’t disappoint and by the end of it, you’ll be singing all the songs! Watching this at Midnight was amazing. It is much quieter and the atmosphere is a lot spookier. You can get a great spot near the front of the stage too. The energy really gets you into the Halloween spirit featuring the films classic song I Put A Spell On You ending the night with a bang. You really do feel like the Sanderson Sisters have returned. 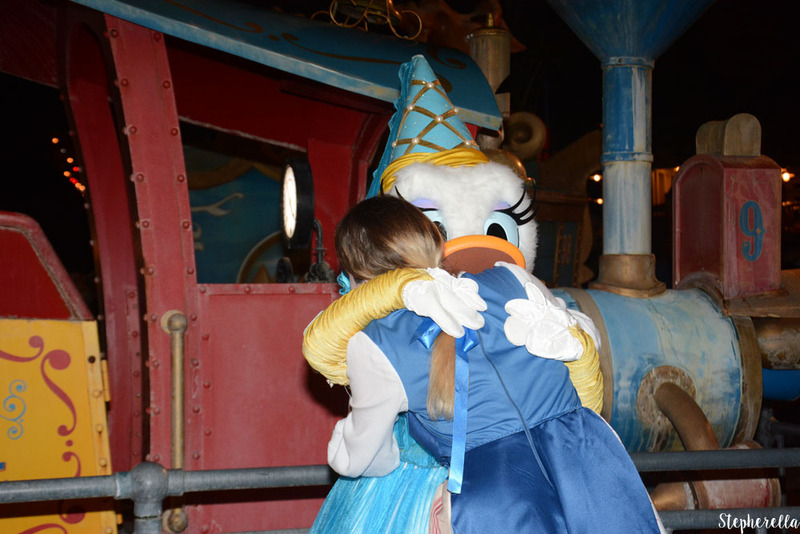 Attending Mickey’s Not So Scary at Walt Disney World was a dream of mine and I hope I get to go again in the future. I highly recommend attending if you’re there for Halloween season. You come back with lots of sweets from trick or treating as well as lots of frightful memories! 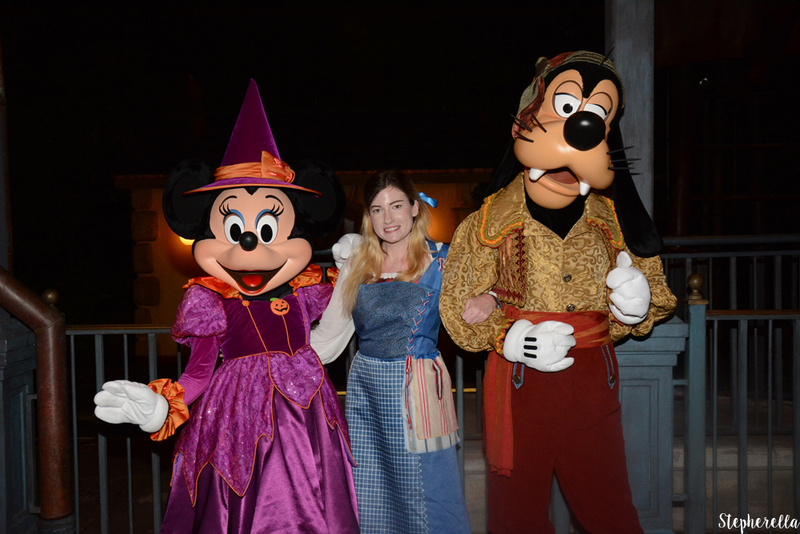 Mickey’s Not So Scary Halloween Party starts on August 17th 2018 and runs on selected dates until October 31st. 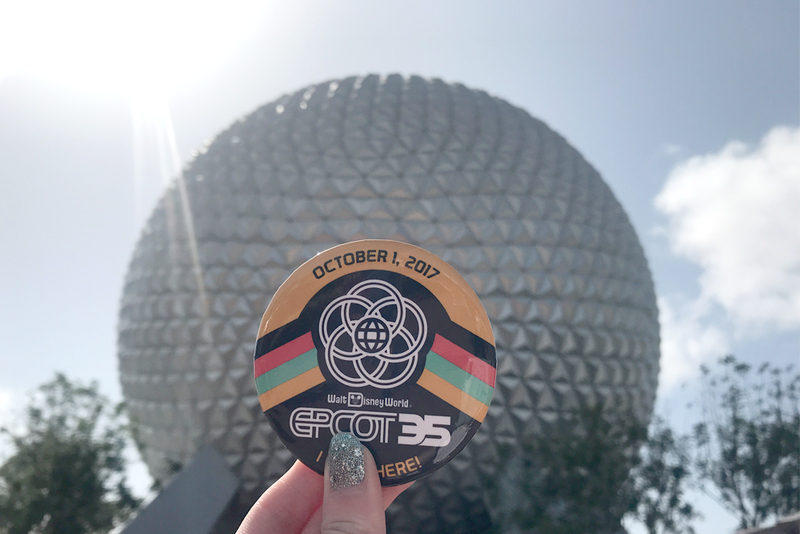 I went to MNSSHP for the first time this year and loved it. The Sanderson Sisters were my favorite part! They absolutely got those characters 100% right! 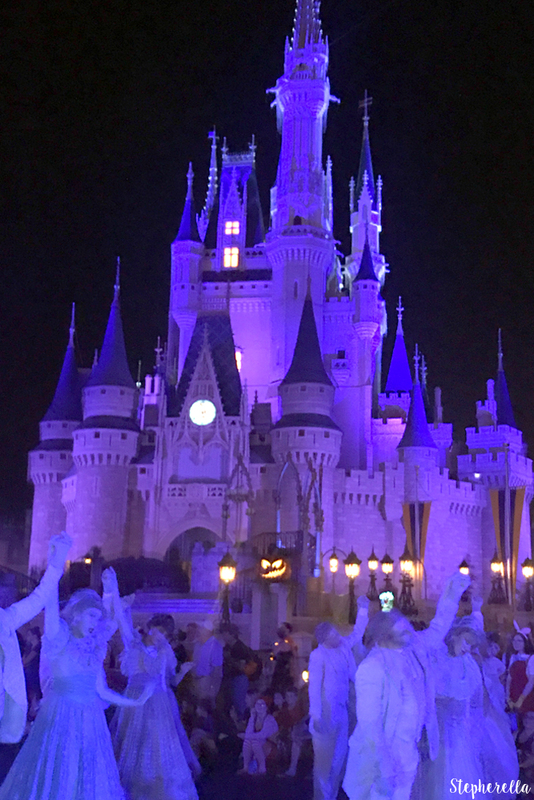 I went to MNSSHP this year and have to agree, it is a brilliant night. I have done it before and would definitely do it again. You seem to have had a great night and got so much done! You look like you managed to meet so many characters and still watch the shows etc. 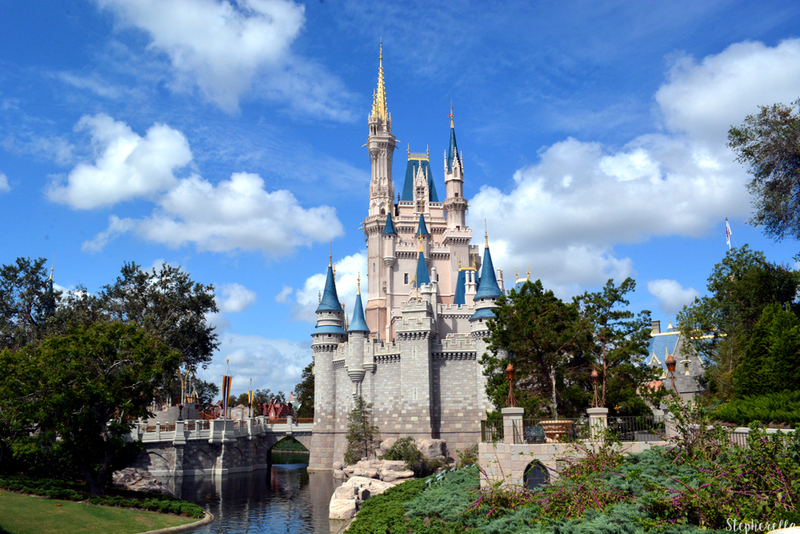 Looking forward to any more WDW blog posts you have t come.